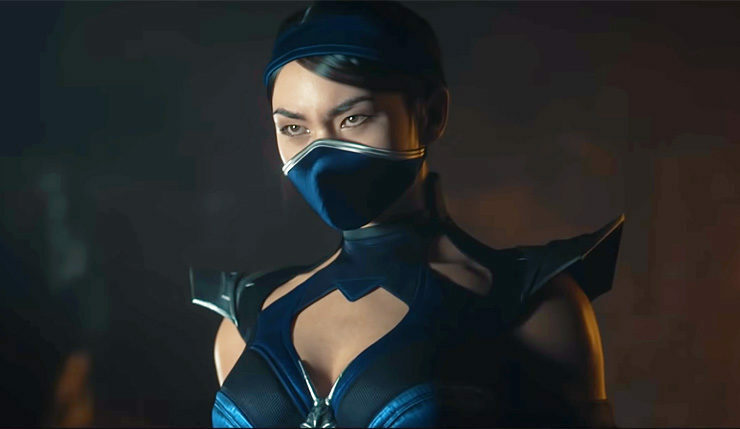 Mortal Kombat 11 is releasing in less than a week, and I am pant-wettingly excited. 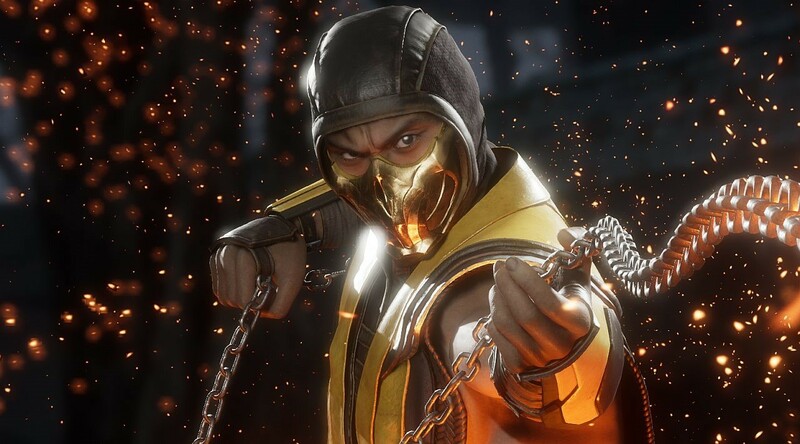 Maybe that’s not an image you wanted to picture, and for that I’m sorry, but there are few developers that get me this excited, and after heading to London to see even more of NetherRealm’s latest entry into the Mortal Kombat saga at the UK launch event, I can’t think of how anything else is going to top MK11 this year. Combos flow so sweetly, and each character feels so unique. The cinematics are feverishly delightful, environments are both menacing, beautiful, and advantageous, and the blood flows like Victoria Falls. If you played X’s story, you’ll know just how epic it was, and knowing this is a sequel to that, taking place after the final events, we’re most certainly in for a treat. 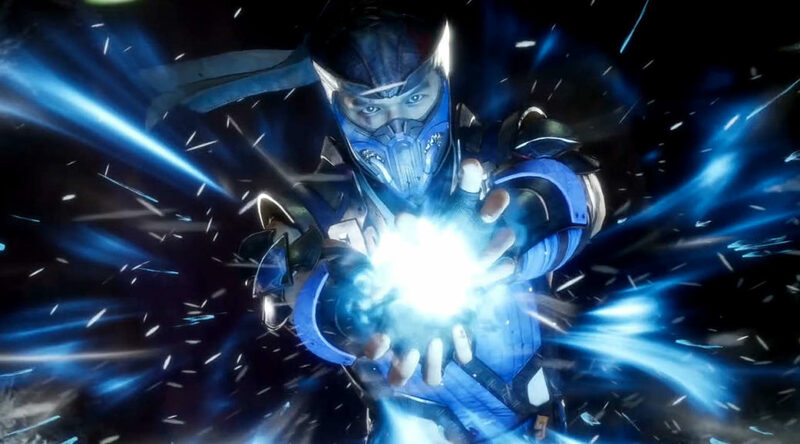 There’s such a wide variety of moves and styles, yet nobody feels too overpowered, something which NetherRealm has gotten right for a long time now. 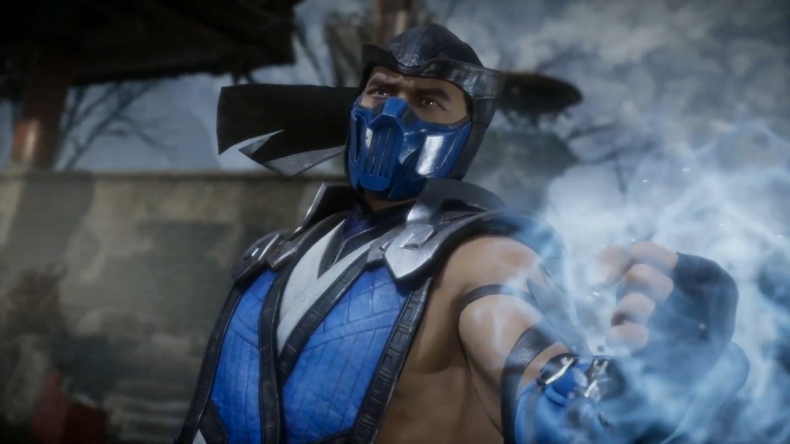 Without trying out the whole roster, I’m already drawn to Kabal and Sub Zero, but every character has positives which allows them all to be useful in a fight. Choosing a main could be a difficult decision to make, but I’m fine with that. Each fighter is unique, with familiar favourites managing to exude their personalities through their cinematics and move set. 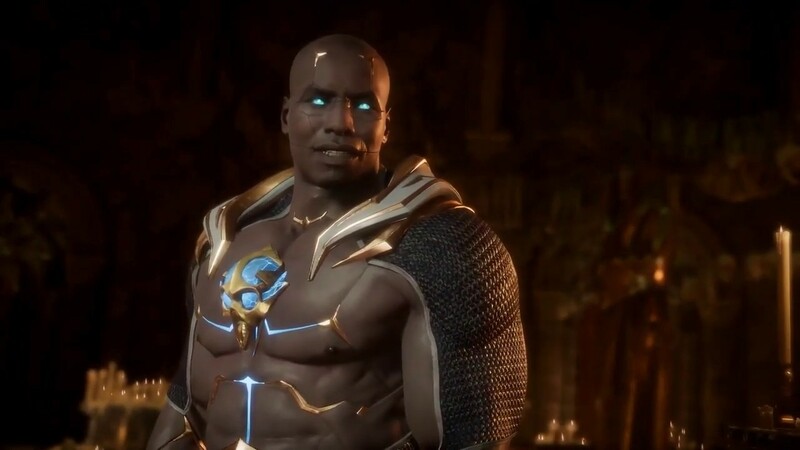 If I was Geras, I’d fast forward to the release date and be sitting here happily playing MK11, but I’m not. I don’t even have his muscles. Still, I can continue riding the hype train and wait patiently like everyone else until the legendary franchise bestows its newest title upon us. There are still some fighters to be announced, and on top of that there’s all the cool DLC we will most likely be getting. Remember that movie? It was a work of art – an Oscar winner that never actually received an award. But it should have! 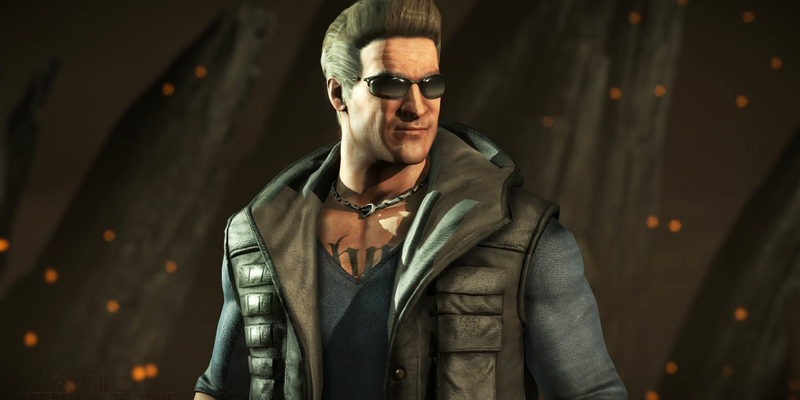 Anyway, Mortal Kombat 11 is upon us on April 23, we’re all going to see just how far Mortal Kombat has come in the last four years.